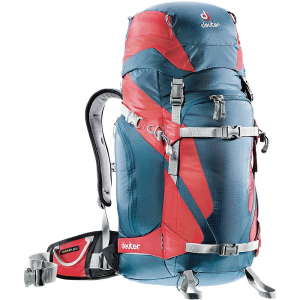 Great left-sided pack for snow, Fast and Light, or school. Somewhat stiff, very durable. This pack is designed to slide in front while you are on the chairlift. That is the number one feature for the Quiver. The zippers are easy to undo, and you can access your stuff without taking off the pack. 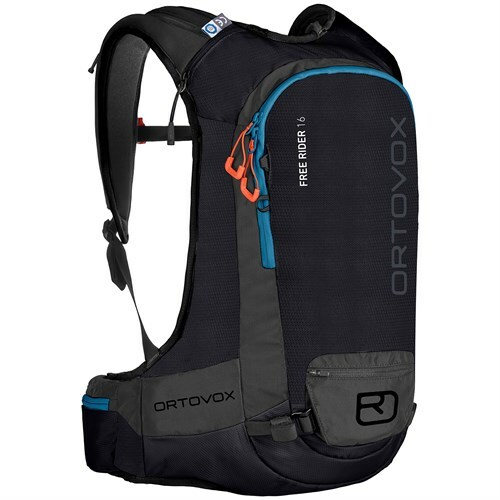 I bought this pack to replace the removable fanny-top of my Bora 80 which I use as a fast and light day pack. 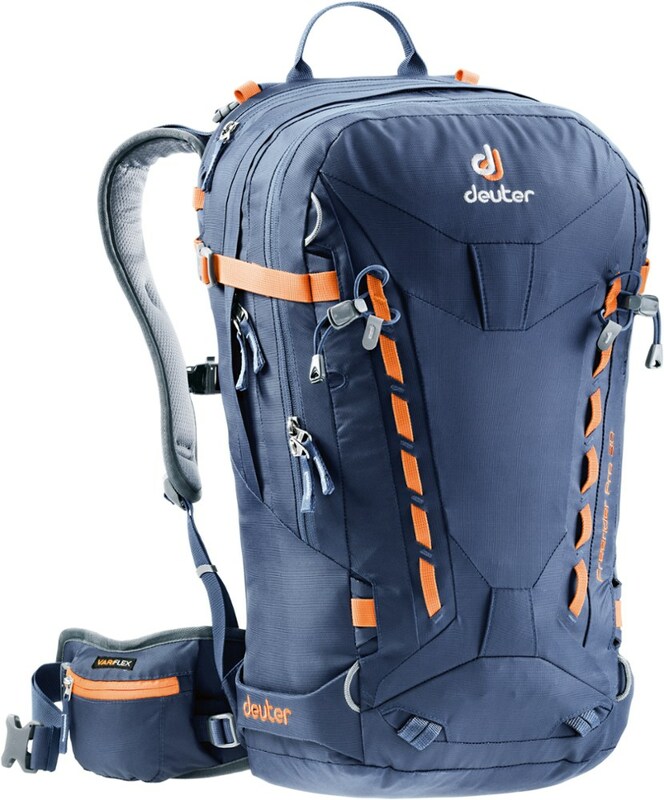 The disadvantage of this pack is that it is designed for one shoulder use only, and the right shoulder never bears the weight. 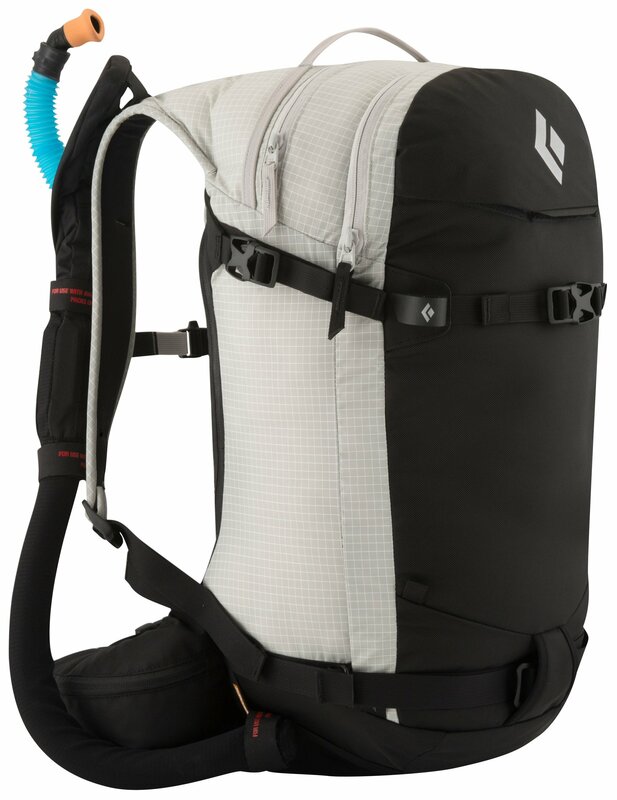 That is not a disadvantage when you are using this as a snow pack, as your shoulder will not get super tired. 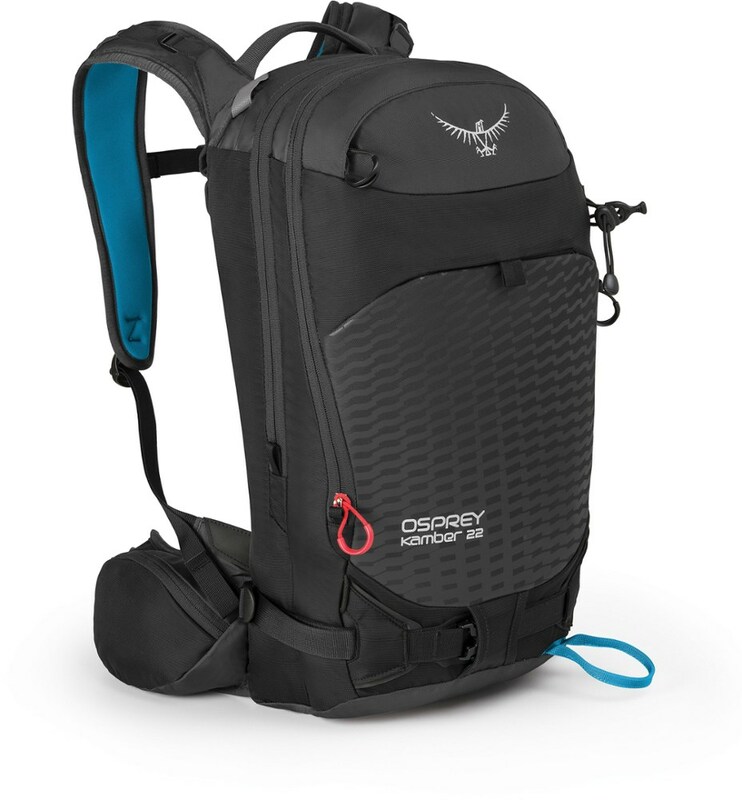 But when hiking 54 miles in one day, sharing a shoulder pack between two people means you value your shoulders. 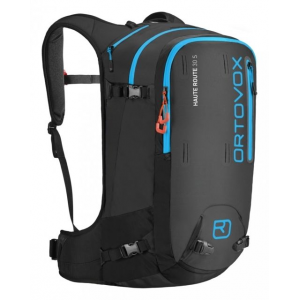 This pack is very specialized, then, to snowsports. I have yet to use it for that purpose. I have tested the waterproof-ness, and it is highly waterproof. 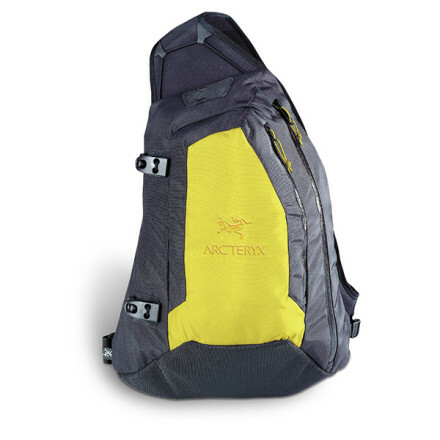 The Arc'teryx Quiver is not available from the stores we monitor. It was last seen May 13, 2015	at OMCgear.